Mahi Mahi, Kingfish, Tuna, Swordfish. Absolutely nothing beats the excitement of a day on the water fishing for Sailfish, Tuna, and Mahi Mahi in sunny South Florida. Aboard our brand new Contender boat, the SummerWind 4 is staffed with professional Captain Scott Hall and his First Mate. We will guarantee a successful and safe trip. SummerWind 4 is conveniently located just inside Pompano Beach Hillsboro Inlet and just minutes from the “lines in the water”. At SummerWind fishing charter, half the fun is getting there…especially in a super-fast 2016 34 foot Contender ST with Twin 300 HP Yamaha four stroke engines. We also have all the most advanced sonar radar and Plotter GPS Garmin. If you’re looking for high quality, personalized and professional Pompano Beach, Boca Raton, or Fort Lauderdale Fishing Charters, with reasonable rates, contact us today about availability. 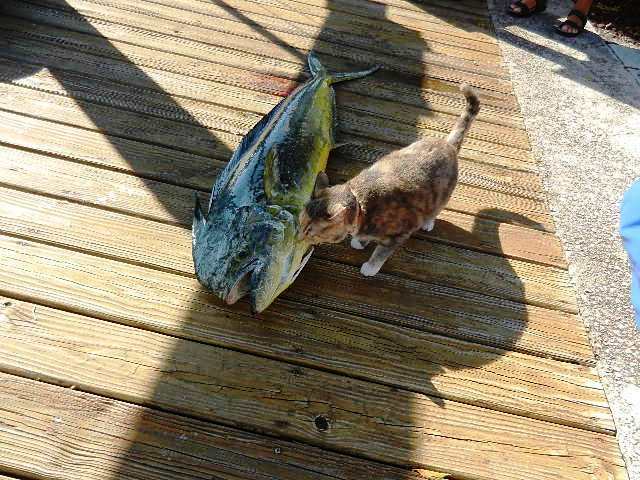 We’d love to put you on some fish! Welcome aboard the SummerWind 4, your professional guide to fishing along the coast of beautiful South Florida. 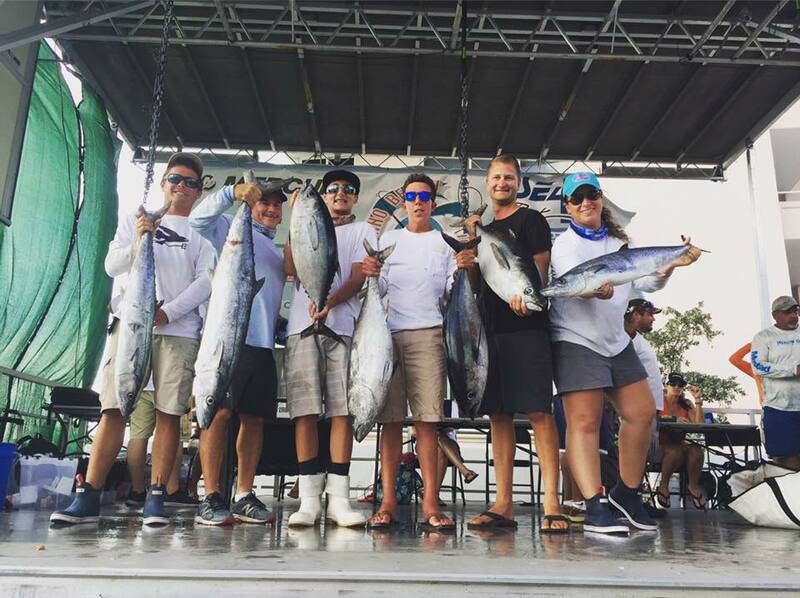 Experience the thrill of catching Sailfish, Marlin, Wahoo, Dolphin, Kingfish, Tuna, and Swordfish. Book your next fishing adventure aboard the premiere sportfishing charter, SummerWind4! When we chartered Captain Scott aboard the SummerWind, it was intended as a relaxing get away. 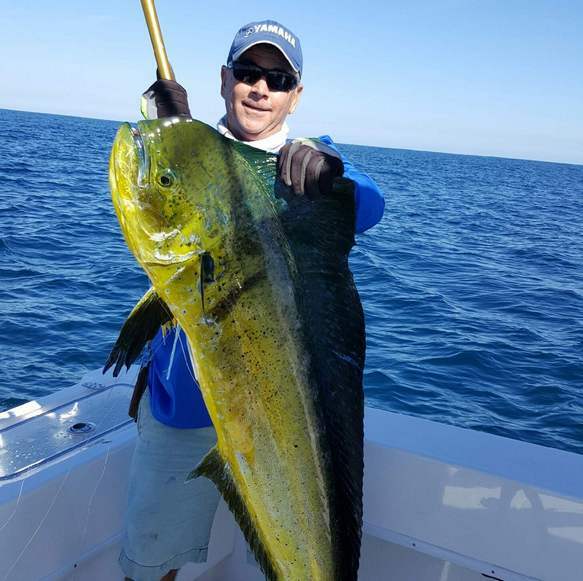 It turned in to very exciting day of action packed fishing, catching 4 mahi mahi. Captain Scott Hall was a wealth of knowledge on marine environment and the ecosystem. First mate Chris was awesome instructor on how to kite and planner fish. 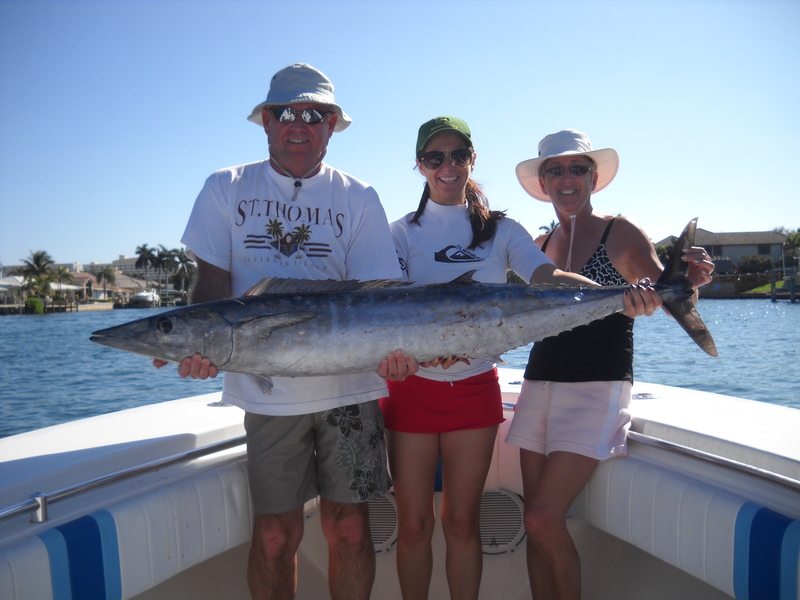 We went out fishing with Captain Scott Hall aboard the SummerWind this past December with my daughter and wife. Had an amazing time catching our first Wahoo and a nice Mahi. Captain Scott Hall and 1st Mate, Chris were informative about the marine environment and the methods of catching fish. We had a great day! !